In late December, a deal was struck to sell the 80,200 acres of timberland in northern Wisconsin for $42.9 million dollars to two companies that manage timberland throughout the U.S. According to LandVest, Inc. broker David Speirs, the Lyme Timber Company, which is based in Hanover, New Hampshire, has an agreement to purchase 72,800 acres. The Forestland Group, headquartered in Chapel Hill, North Carolina, is set to purchase the remaining 7,400 acres. 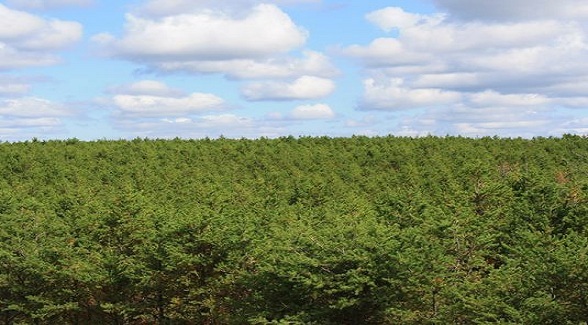 The Wausau Paper Timberlands offer approximately 80,000 acres of prime timberland located throughout the northern half of the state of Wisconsin. A leading producer of fine printing and writing papers, towel and tissue products, and specialty papers, Wausau has been divesting non-strategic timber holdings since 2005. Most of these 80,000 acres have been sustainably managed by Wausau since the 1940s for the production of wood fiber. The acreage consists primarily of natural and planted northern pine species. In addition to timber value, the acreage offers an extensive number of land uses, including recreational and conservation opportunities. This property is available through LandVest . 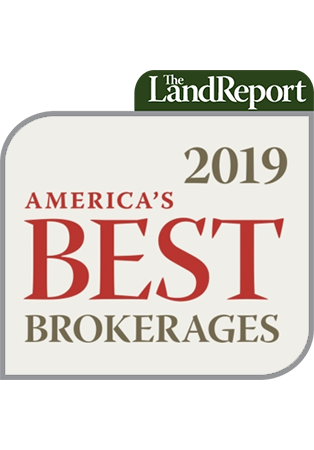 For more information, contact David Speirs at (207) 874-4982 or dspeirs@landvest.com.